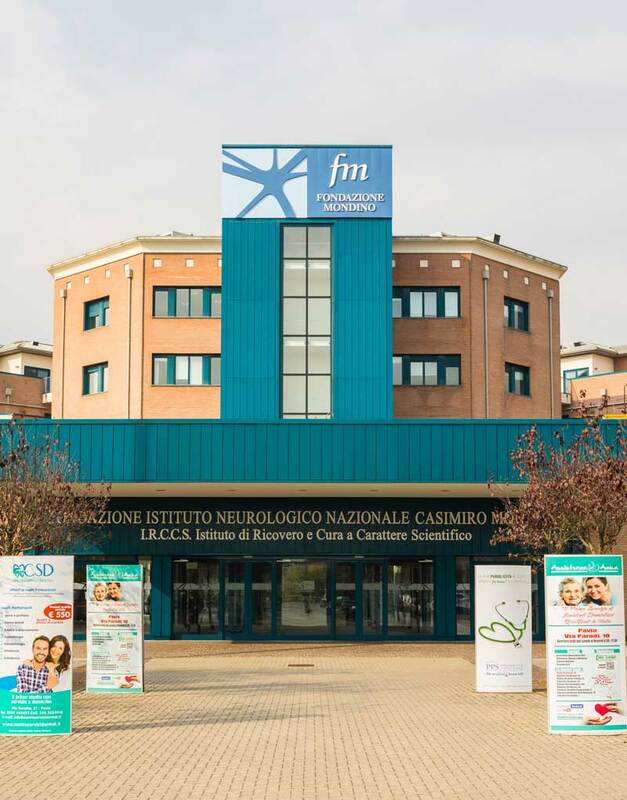 The International Winter school in Machine and Deep Learning for neurological diseases is organized by University of Pavia in collaboration with the Mondino Foundation. The school aims to bring together experts in computational mathematics and statistics and experts in neuroscience creating a synergy between them. All the provided courses and practical session have the scope to introduce experts in medicine to statistical data analysis techniques and machine learning experts to the application of quantitative techniques to neurological data. The school is intended for PHD and Master students, Postdocs, academics, members of public institutions in the field of neuroscience, mathematics, statistics, engineering and medicine interested in meeting researchers from different research fields, with the belief that the contamination of knowledge can lead to a network of experts and a fruitful ground for research and innovation. The International Winter School is a sattelite event of the PhD in Computational Mathematics and Decision Sciences. The maximum number of places is 70.